Hotels and tourism in Myanmar – There can be little doubt that the hotels and tourism will play a key role in Myanmar’s future economic development. Myanmar possesses 2,823 km of largely untouched coastline, and is home to a myriad of cultural and historical attractions. The country stretches from the foothills of the Himalayas to just north of Phuket and has the potential to become a leading holiday destination in South East Asia. 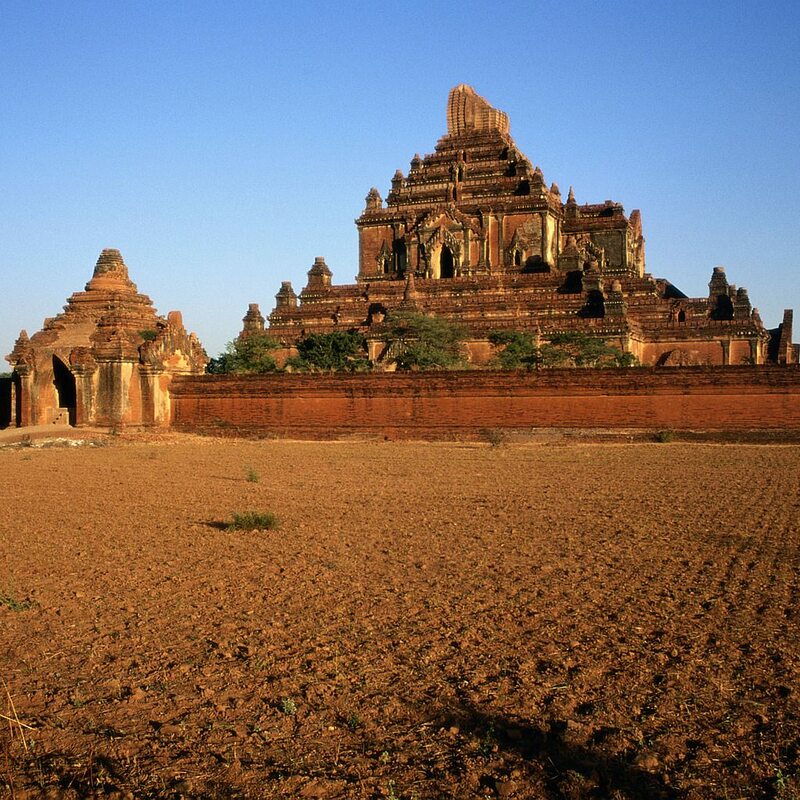 Bagan, Mandalay and Inle Lake are already hugely popular Myanmar tourist attractions, whereas the western coastline and the Myeik Archipelago in the south – home to some eight-hundred remote islands – are yet to be explored. There are also opportunities in heritage redevelopment, especially in Yangon where many of the city’s colonial buildings are in need of restoration. 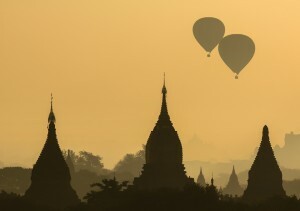 The McKinsey Global Institute has estimated that tourism contributed approximately USD$600 million to Myanmar’s GDP in 2010 but that by the year 2030 this figure could be as high as USD14.1 billion. According to government of Myanmar tourism statistics, tourism receipts grew from USD$165 million in 2008 to USD$534 in 2012. 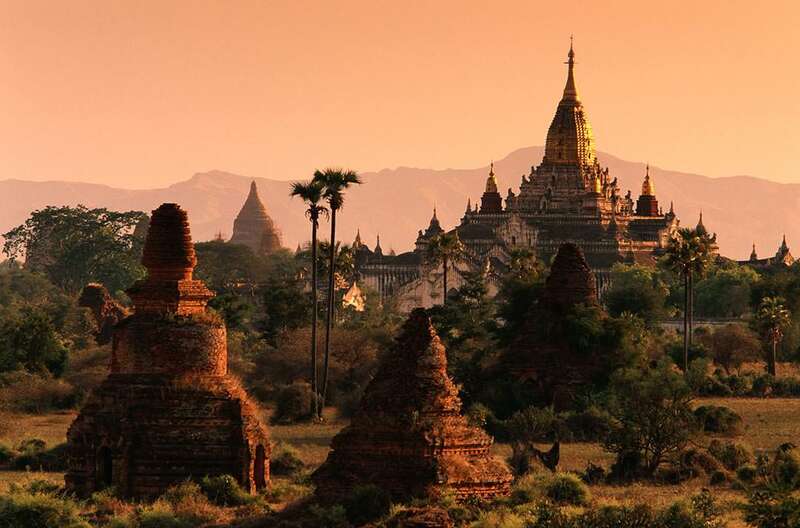 According to figures released by the Myanmar Investment Commission (MIC) there were 45 MIC permitted enterprises operating in Myanmar’s tourism and hotel sector at the end of 2012. The amount invested by these 45 enterprises constituted a mere 2.5% of total FDI in Myanmar in 2012 (FDI in the power and oil and gas sectors accounted for approximately 75.6% of total FDI). Pursuant to the 2012 Myanmar Foreign Investment Law (FIL) foreign ownership of hotels is limited to four star hotels and above. When implementing its Master Plan the government will emphasize certain core values and objectives, including, gender equality, environmental sustainability, partnerships, innovative financing, regional cooperation, access for the disabled, and community consultation and participation. The Master Plan identifies thirty-eight projects with an expected aggregate cost of USD$215.6 million. 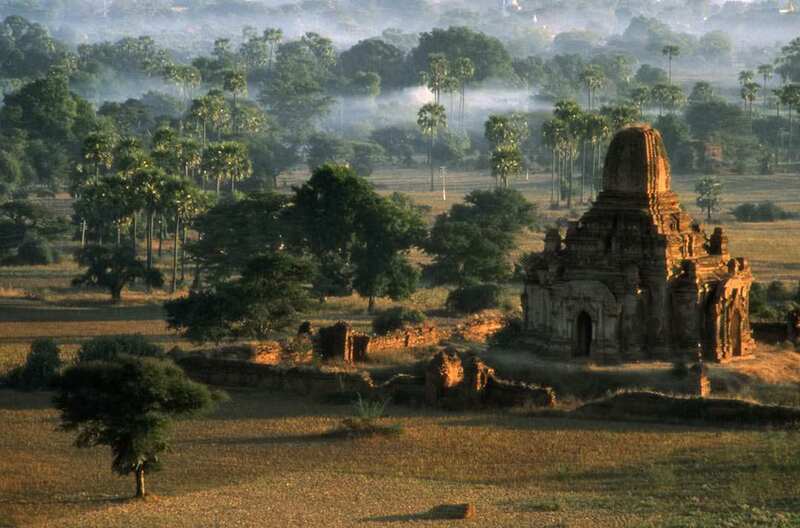 Myanmar will also benefit from ASEAN coordinated strategic tourist plans. The Myanmar Tourism Master Plan predicts that 3.01 million international visitors will travel to Myanmar by 2015 and that 7.45 million will have made the trip by 2020. Foreign investment in Myanmar’s hotel and tourism sector was approximately US$1.92 billion in the twelve months ending 31 March 2013. Singapore accounted for approximately US$880 million of total FDI; Thailand for approximately US$235 million, Japan for approximately US$183 million, and China for approximately US$150 million. According to the Directorate of Hotels and Tourism (the Myanmar Tourist Board), there are currently 923 hotels motels, and guest houses in Myanmar with a combined total of 34,834 rooms. Some 5,000 additional hotel rooms are currently under construction and due to be completed by the end of 2015. Investment in hotels and tourism in Myanmar is likely to continue to account for a large percentage of overall foreign investment in Myanmar.